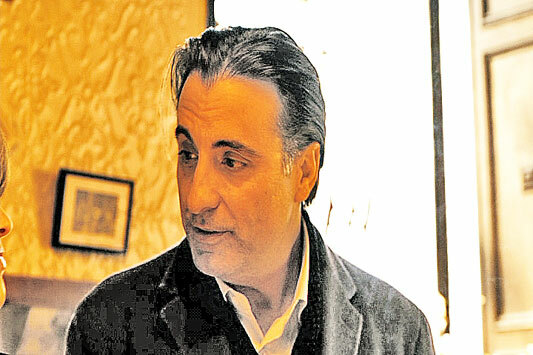 Andy Garcia was born Andrés Arturo García Menéndez. on April 12, 1956, in Havana, Cuba. When Fidel Castro came to power, Andy Garcia's family fled to Miami Beach; Andy was only 5 years old. Once in Miami, the Garcia family built a multi-million dollar fragrance company from scratch. 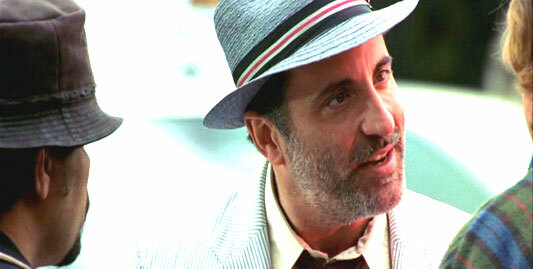 Sometimes Andy Garcia is credited as Andy Arthur. The popular 1981 TV series, Hill Street Blues, was Andy Garcia's first break; starring as a gang member on the very first episode. 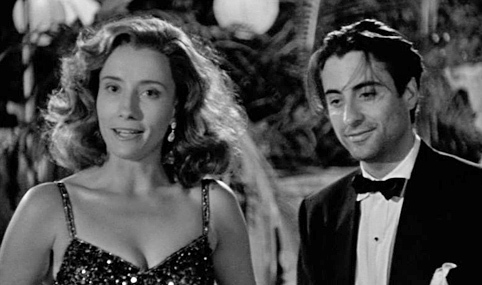 In 1983, Andy Garcia made his film debut in Blue Skies Again. 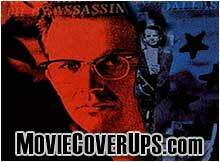 When word was out that Francis Ford Coppola was casting for the highly anticipated third installment of his Godfather films, The Godfather: Part Iii (1990), actors came from all over to seek out the role. Among Garcia's competitors were Val Kilmer, Alec Baldwin, Vincent Spano, Charlie Sheen, and even Robert De Niro (who wanted the role changed to accommodate his age). Nevertheless Garcia triumphed and his performance as Michael Corleone secured international stardom and his place in cinematic history with an Oscar nomination. 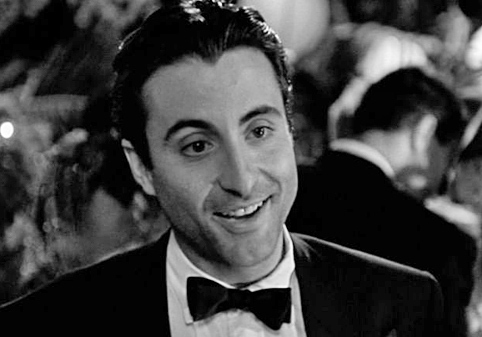 In 1995, Andy Garcia was chosen by Empire magazine as one of the "100 Sexiest Stars in Film History" (#65). Andy Garcia also directed a documentary, Cachao: Rhythm Like Nobody Else (1993), about Cuban composer-performer Israel "Cachao" Lopez. 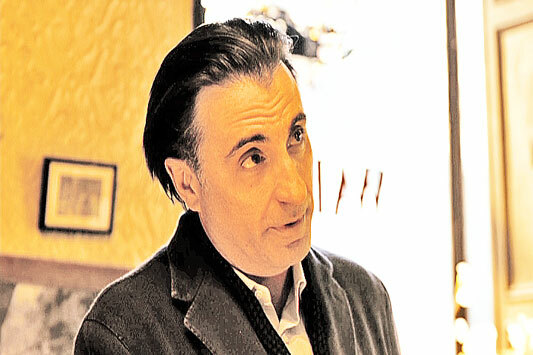 Andy Garcia in NEW YORK I LOVE YOU (2009). 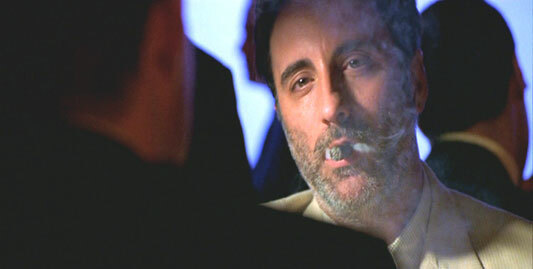 Andy Garcia in OCEAN'S ELEVEN. 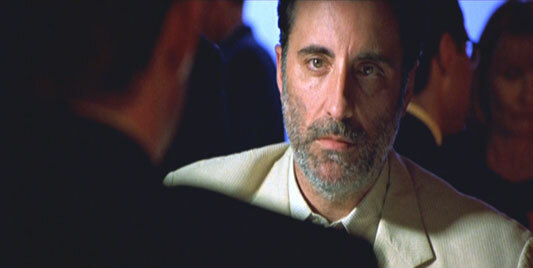 Andy Garcia in CONFIDENCE (2003). Andy Garcia (right) in BLACK RAIN (1989). Andy Garcia in DEAD AGAIN (1991). 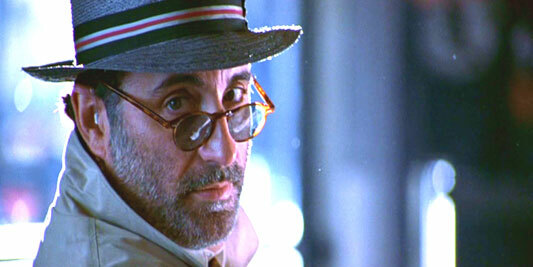 Garcia in THE UNTOUCHABLES (1987).